Jews are one of the populations that have experienced more exclusion in the world throughout history. However, approximately two million Jews of Spanish origin will benefit from the approval of a law dictated by the Spanish parliament in 2015. This law gives the opportunity to obtain the Spanish nationality to the descendants of the Jews of Spanish origin (called Sephardic Jews). According to this law, people of Sephardic origin may obtain their Spanish citizenship without the obligation to leave their current residence or to live in Spain. This law was passed to the Sephardic Jews who were expelled from the Iberian Peninsula 500 years ago. 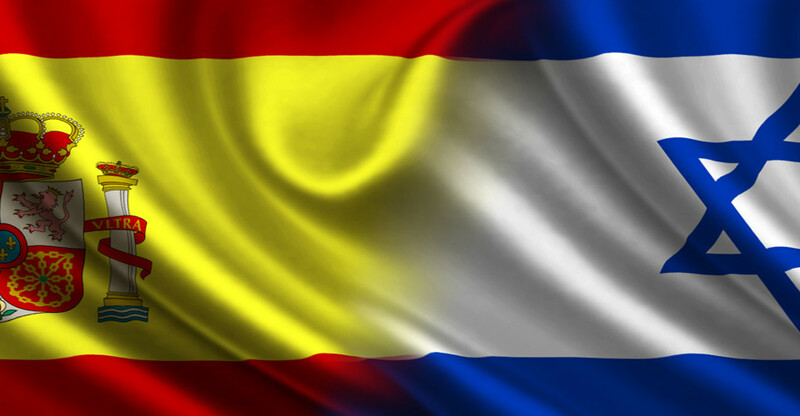 Now they have access to the Spanish nationality, since they’re able to prove their Spanish origin and knowledge of the language and culture, even if they do not reside in the country. 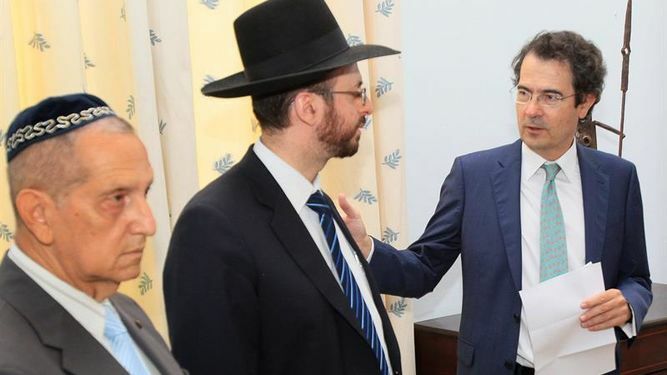 In this sense, the president of the Federation of Jewish Communities in Spain, Isaac Querub, is really pleased with this approval, but he says they don’t know the actual number of Jews that will arrive in Spain to request nationality. Querub states, however, that they have at their disposal some of the few existing means to identify the source of these Sephardics, such as families, surnames of Sephardic origin, documents, books, etc. But these means also have limitations, such in the case of persons who are not really Jewish, they will not have the means to investigate. “Today begins a new age in the history of the relationship between Spain and the Jewish community, a new period of encounter, dialogue and harmony “. Because of the promotion of this type of ideas, the so-called Law of Historical Memory (also known as the Law of Grandchildren) was created in 2007, which was aimed at recognizing the civil war and the Franco regime facts. Therefore, the law of citizenship approved in 2015 was motivated by this law of 2007, which means it is a second amendment of the Spanish State in matters concerning nationality. Sephardic Jews who can choose their Spanish nationality, first of all must have surnames linked to this community, and also must prove their status as a Jewish native of Spain, and their links with the country and its culture, by submitting documents and accurate testing. The origin of these people and linking with Spain should be checked with the Civil Registry located in their preferred city in Spain or by the relevant Spanish authority abroad. Certificate issued by the General Secretary of the Federation of Jewish Communities of Spain, in which the applicant confirms belonging to the Sephardic community. Certificate from the competent rabbinic authority. It must be recognized legally in the country where the applicant lives, or any other document deemed appropriate for the purposes of verification regarding their Jewish faith. The surnames of Sephardic origin of the applicant. The knowledge and fluid use of Judeo-Spanish language (Ladino). Any data that can help to check the accredited membership of the Jewish community. 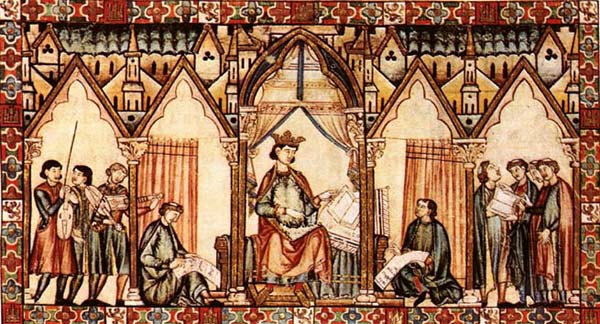 Justification or explanation about the application for inclusion to the Spanish nation of the applicant, or the direct descendant of someone who has been included in the lists of protected Sephardic families by Spain. Explanation of the linkage or kinship accredited with families or people appearing in the above requirement. In addition to all these requirements, applicants must show some special affinity with the culture and customs of the country. These links will be checked through a test that proves the knowledge and mastery of the Spanish language as well as culture, the CCSE (Constitutional and Socio-Cultural Knowledge of Spain). These exams can be performed in TANDEM Madrid, and those interested can find all the information that we make available on this site, including the guide created by the Instituto Cervantes. It contains 300 questions, 60% concerning government legislation and citizen participation in Spain, the rest of culture, society and Spanish history. Finally, for the formalization of the application, the candidate must attend in person at the Civil Registry that corresponds. Through the Registry’s web platform, they must provide the relevant documentation for the creation of the record. In this same website the applicant can pay the fee of 85 euros. Complying with these requirements, the Spanish nationality of a Sephardi will be processed, and is expected to be given the verdict as quickly as possible. Traditionally, nationality records used to take over 2 years to complete, but now there is a possibility that will be resolved within a year, if every requirement is fulfilled. Therefore, we recommend people interested to benefit from this law to be sure to have Sephardi origin, initiate the inquiry into their origin immediately by contacting the nearest Jewish community center and make the collection of relevant evidence. After this, get in touch with TANDEM Madrid for conducting preparatory courses DELE A2 and CCSE. We are happy to help you on what we can.